There are moments in life when your phone's camera is crucial: your child's first steps, or their graduation from high school, for instance. There are few things as frustrating in our convenience-filled world as repeatedly running into your phone's storage limit. It means an action as simple as taking a photo is delayed while you free up space ... often by deleting old photos. 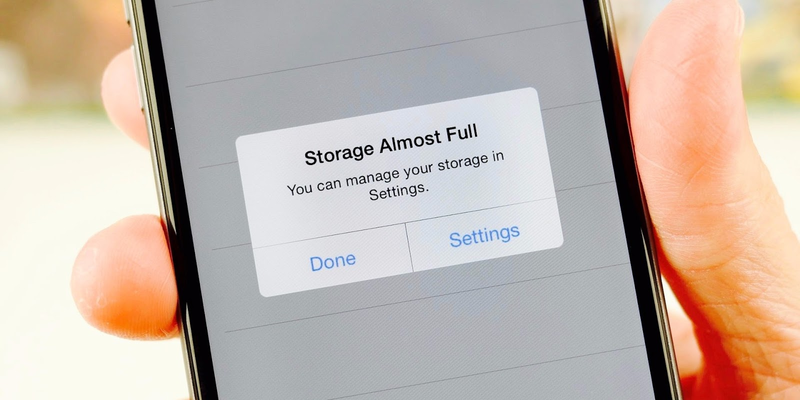 For most people hitting that storage limit, there's one culprit: photos. Buy a phone with more internal storage, which costs more money. Regularly offload photos and delete them from your phone, which costs your time. But there's a third, totally free, amazingly simple option: Google Photos. Here's everything you should know about Google's secret-best service. If you have a Google account — Gmail, for instance — you already have Google Photos. 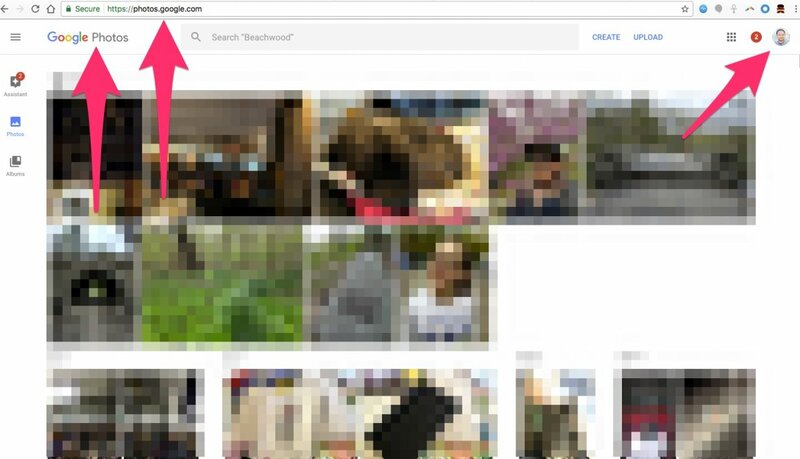 Navigate to photos.google.com (while signed in to your Gmail account). If, for some reason, you don't already have a Google account, you'll need one to use Google Photos. Signing up is free and easy. But let's not kid ourselves — y0u probably have a Google account already, right? Almost certainly. Now that you've got the app installed, what's so good about it? While there are many answers to that question, prime among them is Google Photos' "Back up & Sync" function. Select the menu icon from the upper left corner, then select Settings. The top option in Settings is the Back up & Sync option. Despite logic dictating that you should click the "Free up space" option in the main menu, the first place you should navigate is the "Back up & Sync" menu in Settings. This is the main reason that Google Photos is so great: It takes your entire photo library — every photo you've ever taken on your phone, as well as screenshots and photos taken within Instagram and whatever else — and uploads it to the internet. The photos remain private, hidden behind your Google account information, but now you can access them anywhere. On your laptop? Yep. On a new phone? Yep. On your tablet? Yep, there too. This unto itself is pretty incredible — but what's even more incredible is what this means for the concept of storing photos on your phone. Specifically: You can straight up delete your entire photo library, thus freeing up a tremendous amount of your phone's free space. 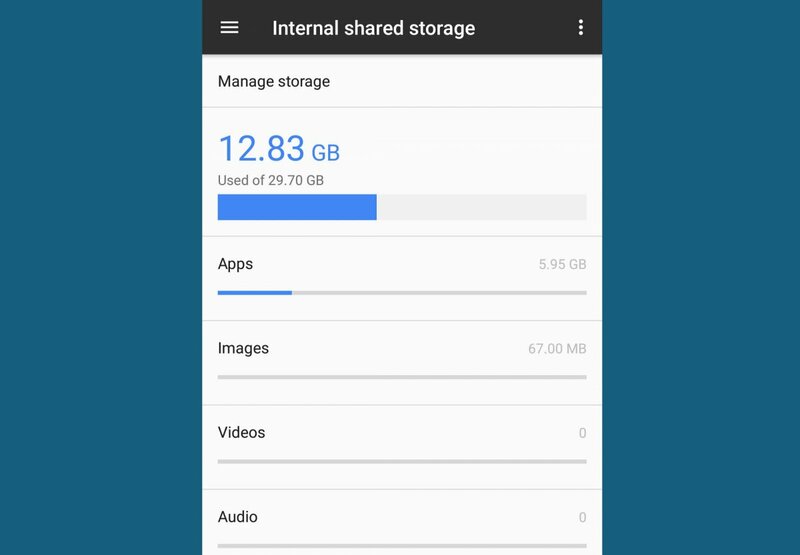 Having uploaded your phone's entire photo library to your Google account, you can safely delete that library from local storage. Of my phone's 32 GB, I'm using around one-third of the storage. Notably, under 100 MB of that storage is being used by images. That's specifically because of Google Photos — every time I connect to WiFi, my phone automatically starts uploading photos I've taken to Google Photos. After it's done, it automatically deletes the original on my phone. Sounds risky, right? What if it deletes a photo without fully uploading it? Good news: I've never had that happen. If anything, I'm consistently impressed with how seamlessly this whole process works. Google Photos is remarkably flexible and customizable — you can bend it to your needs quite easily. 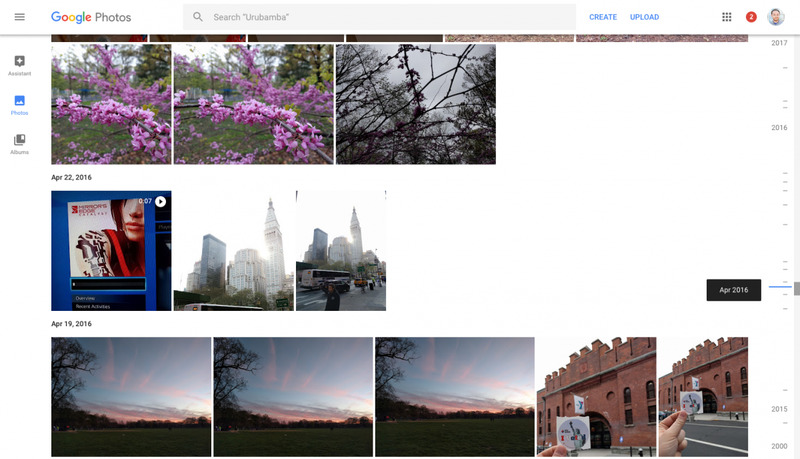 Perhaps you'd like Google Photos to group photos together featuring the same person/people? Google Photos can do that. Or maybe you'd like to exclusively back up photos while you're connected to WiFi? Google Photos is also happy to do that (you can also back up using cellular data if you'd prefer). 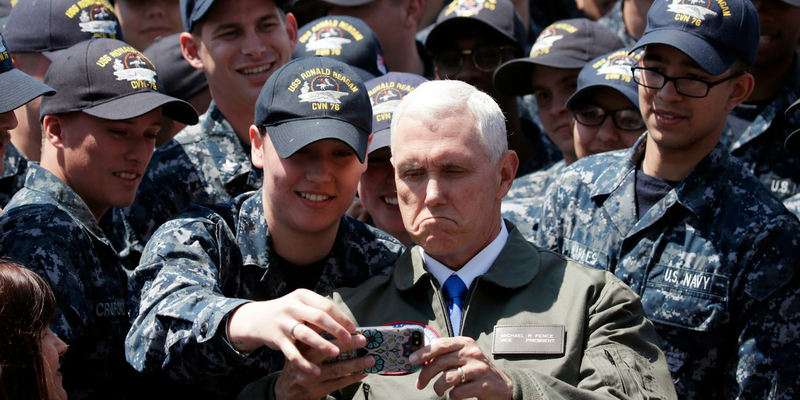 Perhaps you'd like to immediately identify any photos that have already been backed up, and then delete them? Just tap the "Free up device storage" button and you're all set. Google Photos is a ridiculously customizable application. And that's especially important as we're talking about an application that manages and categorizes every photo you take — one or two big mistakes could mean huge problems. In the past few years I've spent using Google Photos regularly, I've never encountered any major problems. I can't even think of any small-scale problems. It's my actual favorite Google service, and I say that as a guy who depends on Google for the vast majority of my professional life. Because Google Photos uses geolocation and face recognition, it automatically puts together genuinely useful photo albums, collages, and movies. For instance, I went to Peru last month on vacation. While I was in Peru, I took a lot of photos (surprise!). 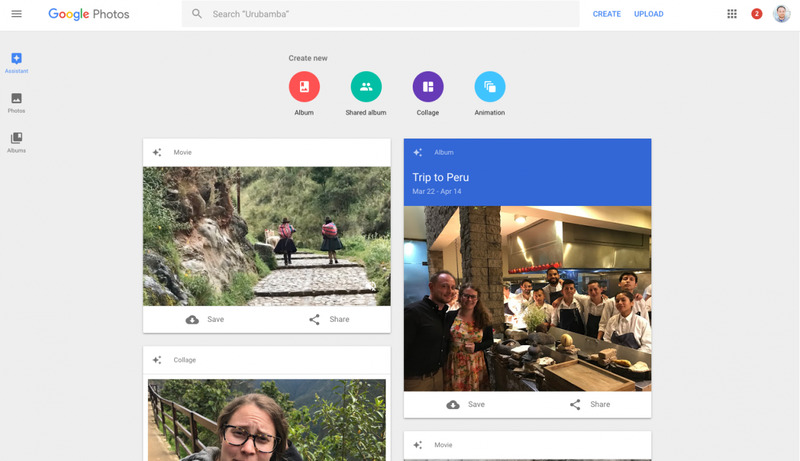 Before I could put together a photo album, Google Photos had already done so — every photo I took while in Peru, it automatically stitched together into a chronological album. That's rad! Going a level deeper, Google Photos automatically categorizes your entire photo library for easy search. Wondering what you did in April 2016? Google Photos knows. Rather than just look through your photo library as a chronological list, Google Photos enables you to pinpoint a specific month and year for persual. That's nice, no doubt, but what's amazing about it is how that categorization is used as the framework for all exploration of your photo library. It smartly operates as the foundation for everything. There are a wide variety of search options in Google Photos, including "type," location, and by face. Best of all, this is entirely free — you can upload an unlimited number of photos (they're slightly compressed, but still very high quality). If you really want to upload full resolution photo backups, you can — but after a certain amount of storage, Google wants money. That said, the "high quality" option is beyond adequate. Perhaps you're uncomfortable with uploading all your personal photos to your Google account? Make sure you have two-factor authentication switched on! First and foremost, if you're taking a lot of photos you'd rather keep private, it's totally possible that Google Photos isn't for you. Even with perfect security, there's needless risk involved. That said, for the rest of us, two-factor authentication is more than enough back up. Remember when Apple's iCloud was hacked a few years ago, and various images of naked celebrities leaked to the internet? Apple's immediate response was to add two-factor authentication.